Get into the best gear, and get your body ready for from the inside to make the most of your workout. If you are that way inclined, then you can understand the struggle of finding a performance shoe that looks just as good as it performs. 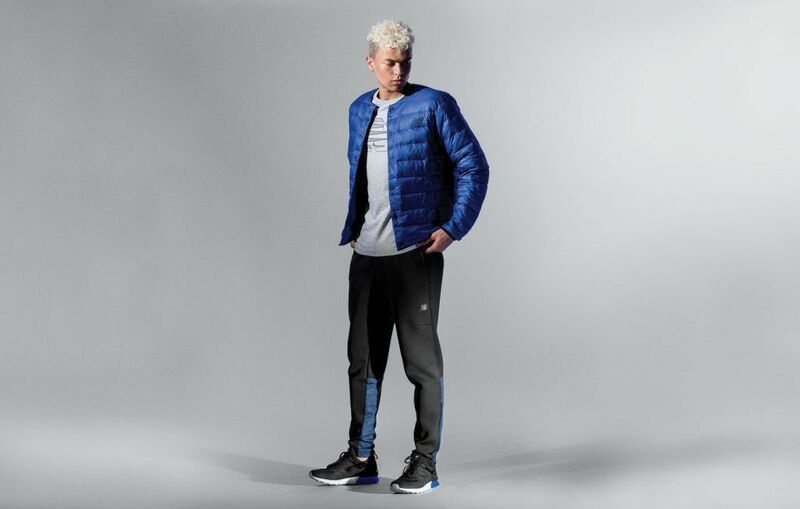 The New Balance 574 Sport is a contemporary take on the iconic, off road running silhouette for today’s modern, style conscious consumer. Designed to bridge the gap between performance and lifestyle, the 574 Sport combines New Balance’s widely recognised style and its modern cushioning technology for a fresh sleek silhouette. Let’s be honest, when it comes to regular doctor check-ups and looking after our health we can be a little, well, slack. We (almost) have healthy eating in moderation and exercise under control. But when it comes to heading to the doctors, we often scare away – especially if it is for a prostate check. For men in New Zealand prostate cancer is the most commonly diagnosed, so it is important we look after ourselves. We need to make sure we make those appointments. But, there is also something a little less, intrusive, that we can do to keep a healthy prostate. 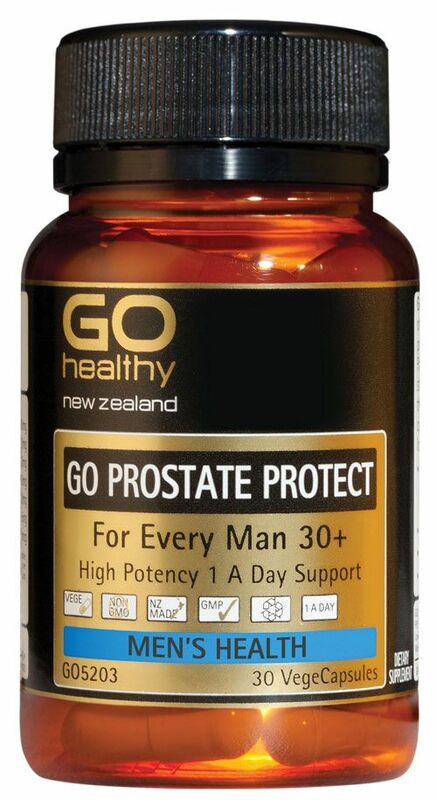 Go Healthy’s prostate protect provides key ingredients that help support prostate function and a healthy urine flow. All in an easy, one-a-day dose. In our busy, performance driven lives, it is sometimes hard to justify leaving the office on a busy day to get to the gym. However, you should think again… recent reasearch proves that just one hour of exercise can increase your produtivity and motivation to achieve those work goals.